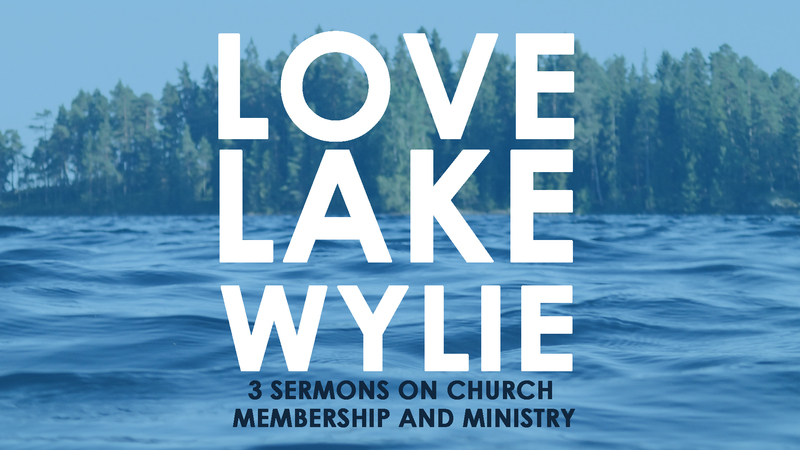 Yesterday we kicked off a three week series on church membership and ministry we’re calling “Love Lake Wylie.” We’re taking seriously— the teaching of the Bible— that we cannot become who God has called us to be without the church. We’re countering the individualism of our culture and declaring something bold: we need one another. 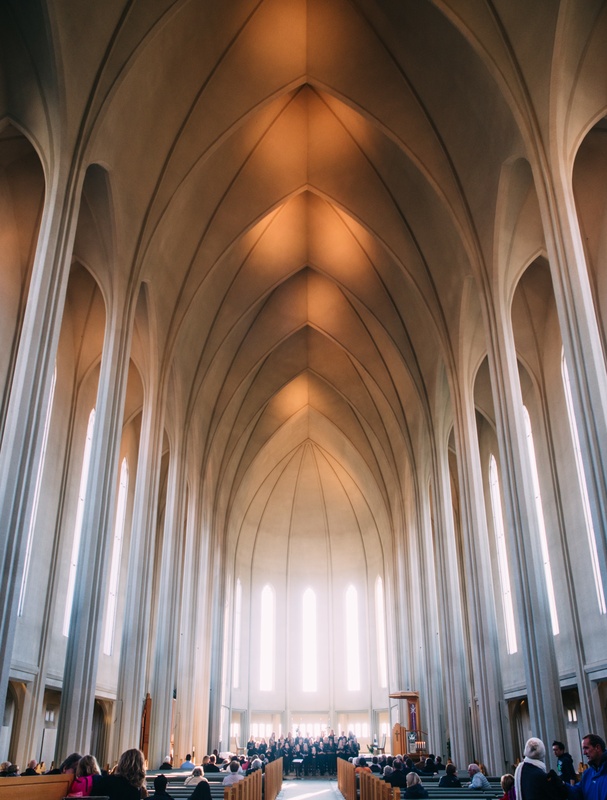 We need our church. We don’t just need to be served by the church. In order for us to become who we were made to be – we must be serving others. Here’s a link to the entire sermon manuscript. This Sunday we observed community so the manuscript is a bit different than normal. We do not know what to pray for. We never know what to pray for. Paul tells us that the Spirit helps us, not in our weaknesses, but in our weakness, singular. We aren’t people who mostly have it together with a few weaknesses. We are weak. That is a definitive word on our current fallen condition. Part of our weakness is that we do not know what to pray for. We do not know the will of God. We do not naturally love and desire what he loves and desires. We are weak. Our prayer is weak, small, distracted; a candle blown out by the slightest breeze. Even the deepest prayers offered by the godliest saints are weak. But, the Spirit helps us. The Spirit knows the will of the Father. He naturally loves and desires what the Father loves and desires. He’s strong, all encompassing, a blazing fire no flood and quench. I hope you can take the same encouragement from this verse that I do.